The Asian American members of California’s congressional delegation, including two Japanese Americans, were re-elected in Tuesday’s midterm elections, while challengers did not fare well and a candidate for an open seat made history. 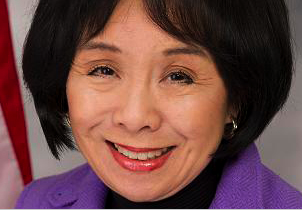 6th Congressional District: Incumbent Rep. Doris Matsui (D-Sacramento) was re-elected with 58,007 votes (79.7 percent) to fellow Democrat Jrmar Jefferson’s 14,781 (20.3 percent). 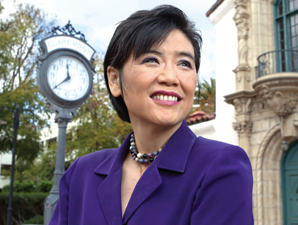 Matsui has been in office since 2005. 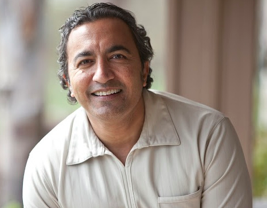 7th Congressional District: Incumbent Rep. Ami Bera (D-Sacramento) was re-elected with 54,097 votes (52.7 percent) to Republican Andrew Grant’s 46,597 (47.3 percent). Bera has been in office since 2013. 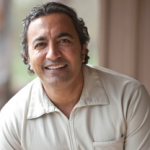 “It’s been an honor serving the 7th Congressional District as your congressman and I am grateful for the opportunity to serve again,” Bera said. “I want to thank Andrew Grant for a spirited campaign and for the exchange of ideas. This has been a long campaign and I am so grateful for the trust voters have placed in me again. “This election was about the values we hold as Americans. If we are truly going to heal this country, we must start by rebuilding trust in government, working across party lines, and putting people before politics. Whether it’s protecting health care or improving Social Security and Medicare – the choices we make right now will directly impact future generations raised in Sacramento County. I promise to continue to listen and engage with every part of our community. Even when we disagree, I will always listen to your concerns and be there to represent you to the best of my ability. 16th Congressional District: Republican challenger Elizabeth Heng lost to incumbent Rep. Jim Costa (D-Fresno), 37,480 (45.6 percednt) to 44,769 (54.4 percent). 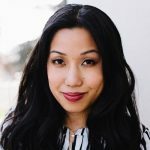 The daughter of Cambodian refugees, Heng worked in Washington for the House Foreign Affairs Committee and the Senate Rules Committee. 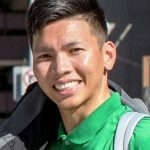 “My campaign was not for myself, but for the people of this Valley, because I believed — and still believe — that we deserve better solutions to the issues we face,” Heng said. “We’ve fought a hard battle this election season, but the fight does not stop here. We cannot give up the battle for water, better healthcare, or for real solutions to immigration. 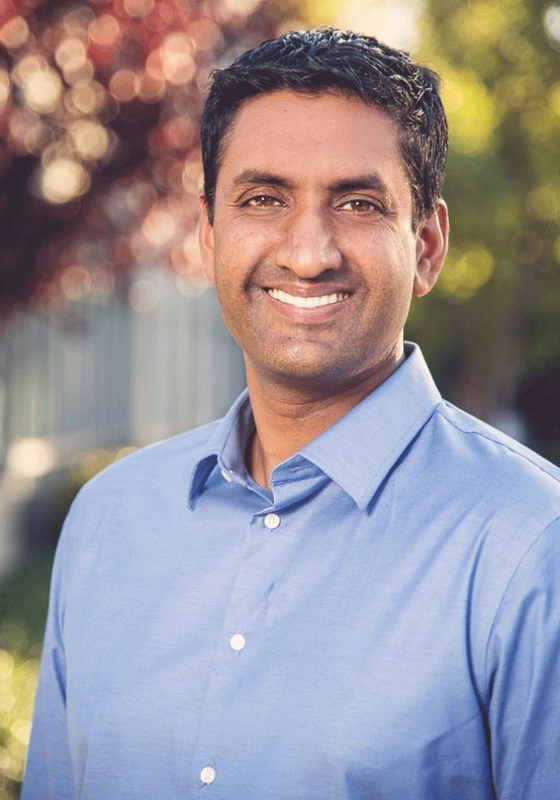 17th Congressional District: Incumbent Rep. Ro Khanna (D-Fremont) was re-elected with 79,790 votes (72.8 percent) to Republican Ron Cohen’s 29,810 (27.2 percent). 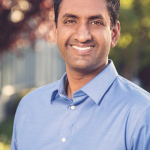 Khanna took office in 2017 after defeating fellow Democrat Mike Honda. 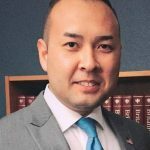 22nd Congressional District: Democratic challenger Andrew Janz was unable to unseat Rep. Devin Nunes (R-Tulare), finishing with 59,528 votes (44.2 percent) to the incumbent’s 75,111 (55.8 percent). 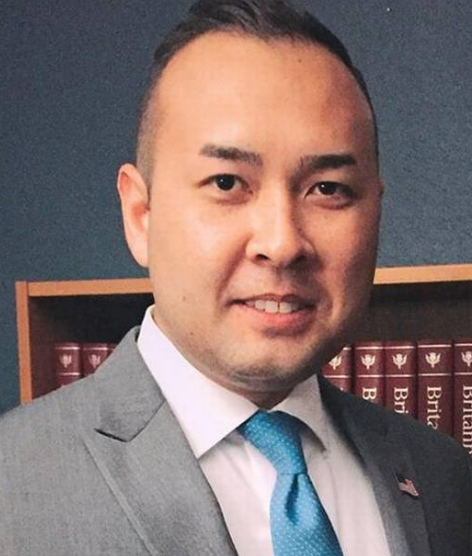 Janz, who is of Thai descent on his mother’s side, is a Fresno County deputy district attorney. The race received national attention because Nunes, as chair of the House Intelligence Committee, has defended President Trump instead of investigating him. 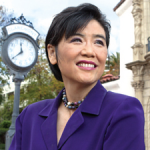 27th Congressional District: Incumbent Rep. Judy Chu (D-Pasadena) was re-elected with 104,414 votes (78.4 percent) to fellow Democrat Bryan Witt’s 28,740 (21.6 percent). 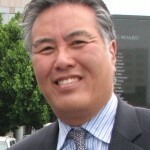 Chu, who chairs the Congressional Asian Pacific American Caucus, has been in office since 2009. “Just one day after Americans voted to elect over 100 women to the House and change the direction of our country, Donald Trump took actions that undermine the ACA, violate federal court injunctions, and attack women’s health,” Chu tweeted. 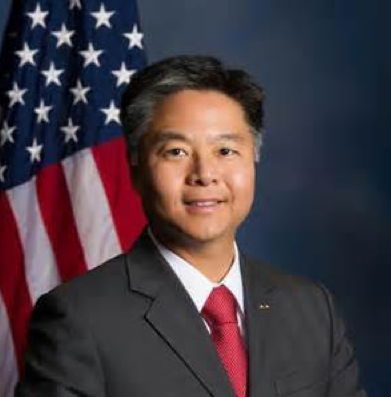 33rd Congressional District: Incumbent Rep. Ted Lieu (D-Manhattan Beach) was re-elected with 144,380 votes (68 percent) to Republican Kenneth Weston Wright’s 67,9393 (32 percent). Lieu has been in office since 2015. 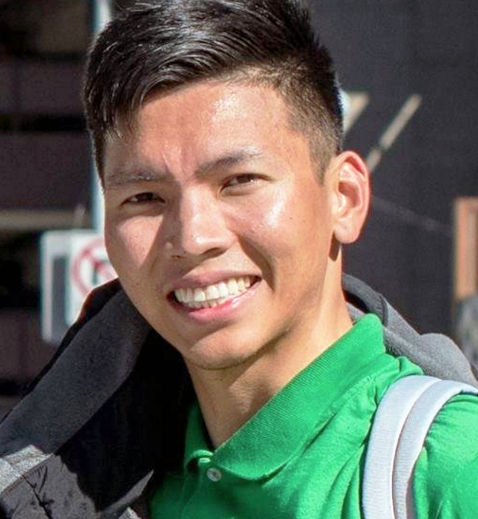 34th Congressional District: Green Party candidate Kenneth Mejia finished far behind incumbent Rep. Jimmy Gomez (D-Los Angeles), 24,593 (25.8 percent) to 70,695 (74.2 percent). 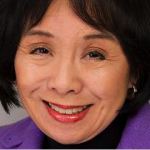 39th Congressional District: Republican Young Kim, a former member of the Assembly, beat Democrat Gil Cisneros, 78,667 (51.3 percent) to 74,793 (48.7 percent) to become the first Korean American woman elected to Congress. Kim, a former aide to Rep. Ed Royce, will succeed him. 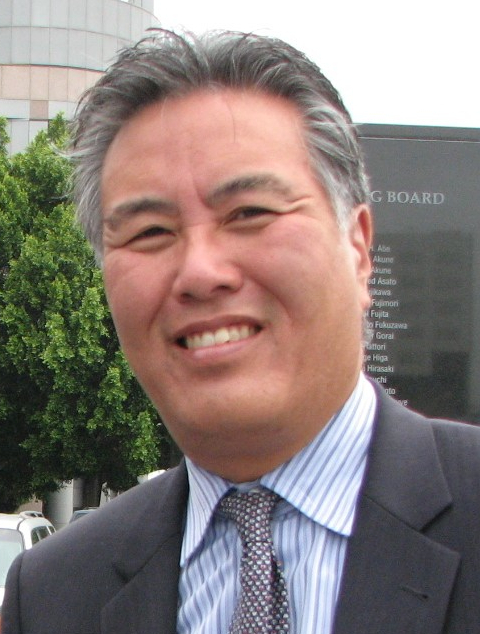 41st Congressional District: Incumbent Rep. Mark Takano (D-Riverside) was re-elected with 43,929 votes (60.4 percent) to Republican Aja Smith’s 28,749 (39.6 percent). A former Riverside Community College trustee, Takano, the first openly gay person of color elected to Congress, has been in office since 2013. With control of the House switching to Democrats, he is looking to become the next chairman of the House Committee on Veterans’ Affairs. “I am honored to continue to fight for the people of California’s 41st District, standing up for access to affordable quality healthcare, a public education system that works, our veterans, and our progressive values. “Democrats winning back the House, many of them diverse trailblazers, means we will have a Congress that is ready to hold the Trump Administration accountable and make sure that we have a government that answers to the people first.